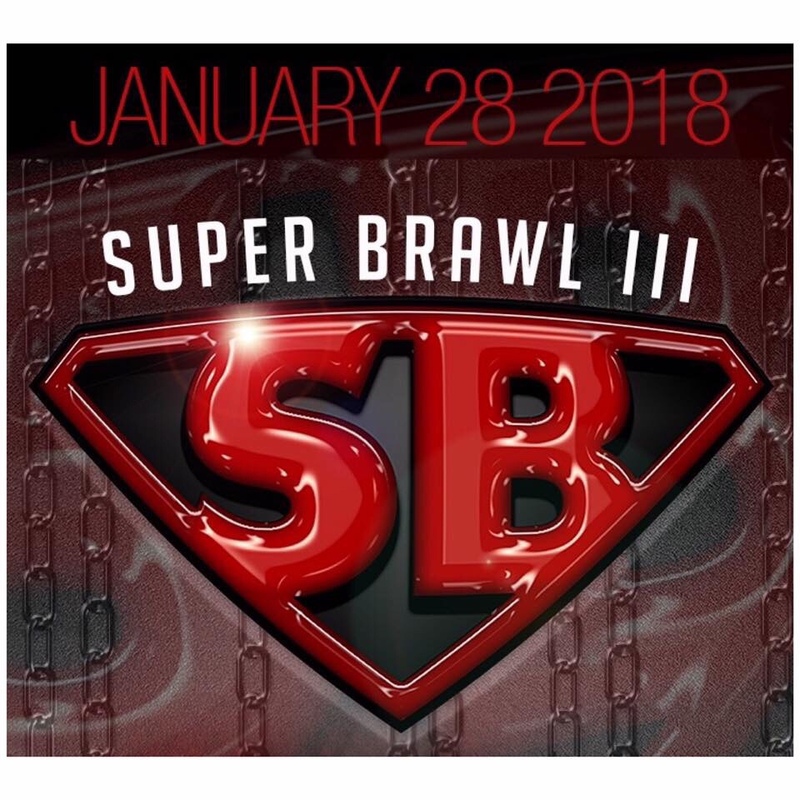 Jesse McBroom will be battling late replacement Ronan Allen in the main Event of Jack Hammer Promotion’s Super Brawl 3 event on Sunday, January 28, 2018. Fights start off with an action-packed undercard beginning at 5:30 PM and will lead to six title bouts. The loud and entertaining McBroom spoke with My MMA News at Jack Hammer’s Media Day about his upcoming ISKA Title Fight. Below is the video of the Campbell Kickboxing fighter discussing his dream title shot. Be sure to follow My MMA News on Social Media for updates leading into McBroom’s title fight at Super Brawl 3.